The electronic age has facilitated connecting with anyone anywhere over the globe, finding information at the tip of fingers, shopping, etc. There is a tremendous rise in online shopping trend because of the convenience, variety and the ease to compare and shop! However, with the increase in online shopping, internet thefts are also on the rise, where the electronic thieves access either your machine or get hold of the information like credit/debit card details, etc. and misuse it. 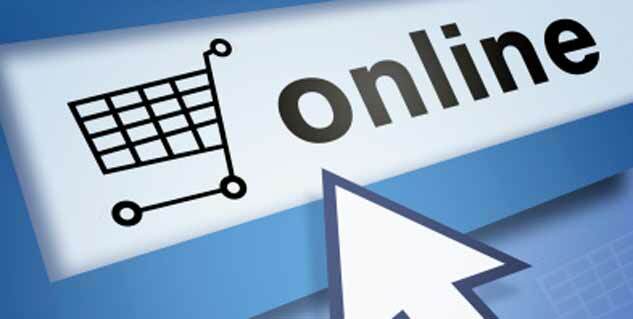 The following article gives simple for safe online shopping. Study the merchant, from whom you are purchasing. Search for bad reviews from multiple sites. Where possible, shop only from reputed merchants. Delivery and Return policies: These should provide information on returning unsatisfactory items, refund policy, contact details, etc. which are useful in-case you receive wrong/unsatisfactory item. Compare the quality and the price of selected products with products from other companies/ merchants. Having knowledge of the market rates of these items helps in deciding what and where to buy from! Website: Ensure that the website is secure, i.e.the website should have ‘s’ in http. The payment website should be SSL site, where all the transactions are encrypted before they are sent to the merchant for further actions. Machine: Should have various security updates to ensure that thieves cannot ‘break into’ your machine and get away with important information while you are shopping. Credit card payments are generally more secure than debit cards. Also, most of the companies offer extended protection and warranties in case of thefts, using credit cards. 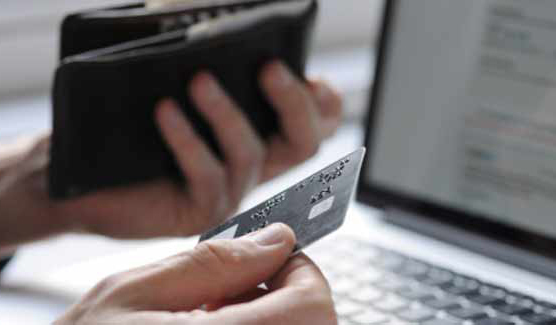 If the intentional use of credit card by electronic thief can be proved, companies waiver off the charges completely. These warranties and securities are less for debit card transactions. Only such information should be shared which is required at the time of financial transactions.Any other information like PAN Card number, etc., which is not essential for transactions, should not be shared. Internet passwords should be treated like ATM PINs. This is one of the most important tips to be followed. Maintain hard copy records of all the purchases. The record should mention the date of purchase, time, quantity, price and the delivery date. This is helpful for further communication, in case the need arises. You should also maintain records of the URL of the merchant, confirmation email/message of purchase, etc. Following these basic, easy security tips will ensure that you have a good buy and time in online shopping! Read more articles on Shopping Advice.